MediaWiki is successfully installed and properly running. 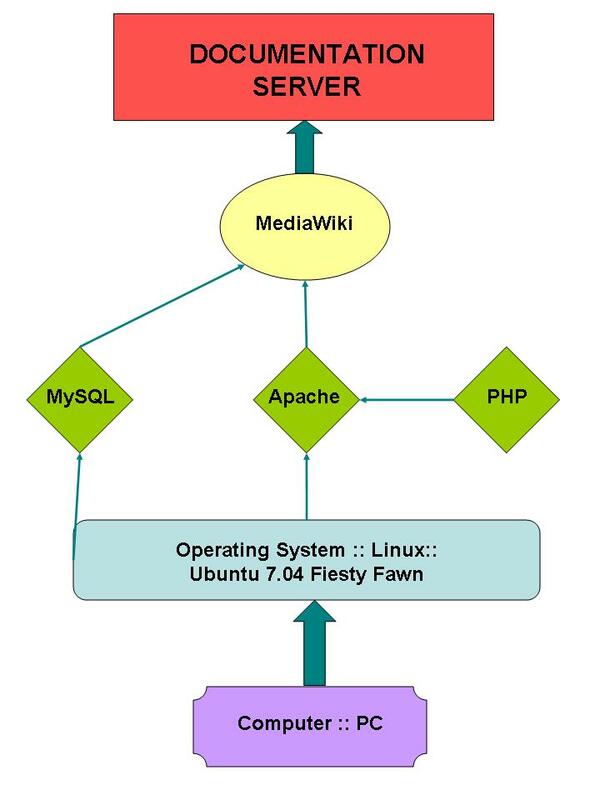 This successful operation of MediaWIki proves that Apache, MySQL, and PHP are also properly functioning and operating. 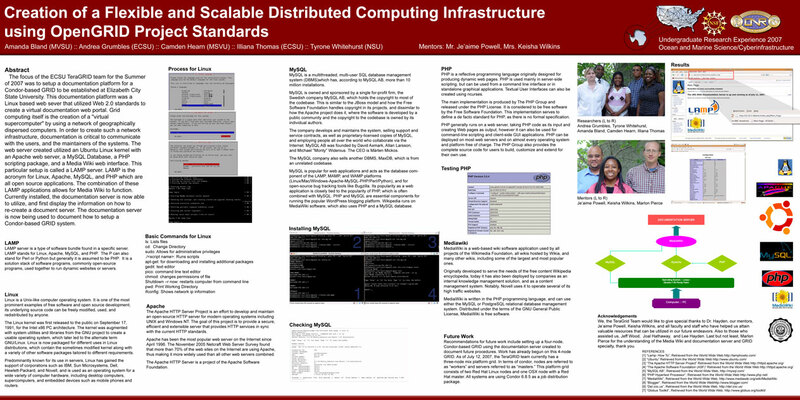 This flowchart lays out the process the GRID team carried out to create a documentation server. Once the PC has been installed with the Linux operating system, the applications of MySQL, Apache and PHP need to be installed in order for MediaWiki to work and in turn produces a documentation server. 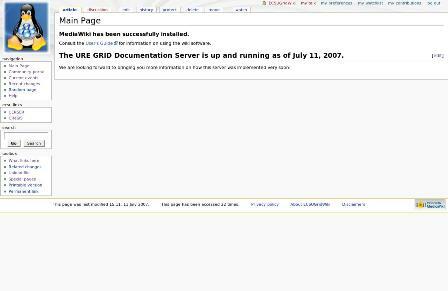 This is the link to the MediaWiki Server. 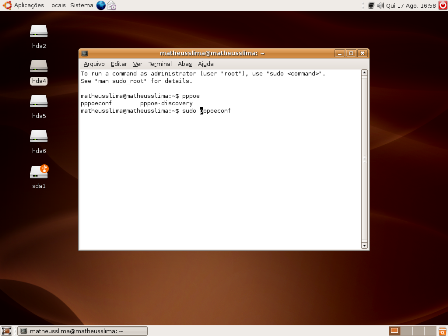 These are screenshots of the operating system (Ubuntu) that have been installed. The terminal command window (right) was used to install Apache, MySQL, PHP, and MediaWiki. 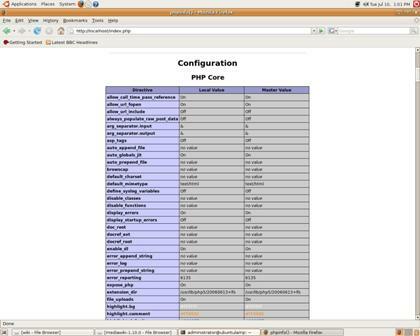 PHP and Apache have been successfully installed and are properly running. This is the test page.